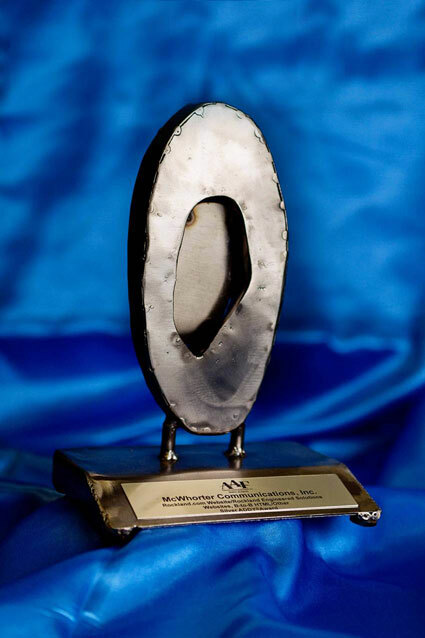 Falkville, AL – March 7th, 2012 – Rockland Engineered Solutions, a division of Valley Rubber LLC., had its website design honored at the 2012 ADDY awards by the American Advertising Federation – North Alabama. The website, created by McWhorter Communications, was presented the highest honor in the Interactive Media category for business-to-business web sites. The competition was sponsored by the AAF-NA and honored creative excellence in all forms of advertising. After being recognized at the competition, winners go on to compete at the district and then national level. The ADDY awards are the world’s largest advertising competition. The Rockland website highlights engineered solutions to the mining and cement industries. Visit Rockland’s Website to learn more about the company.